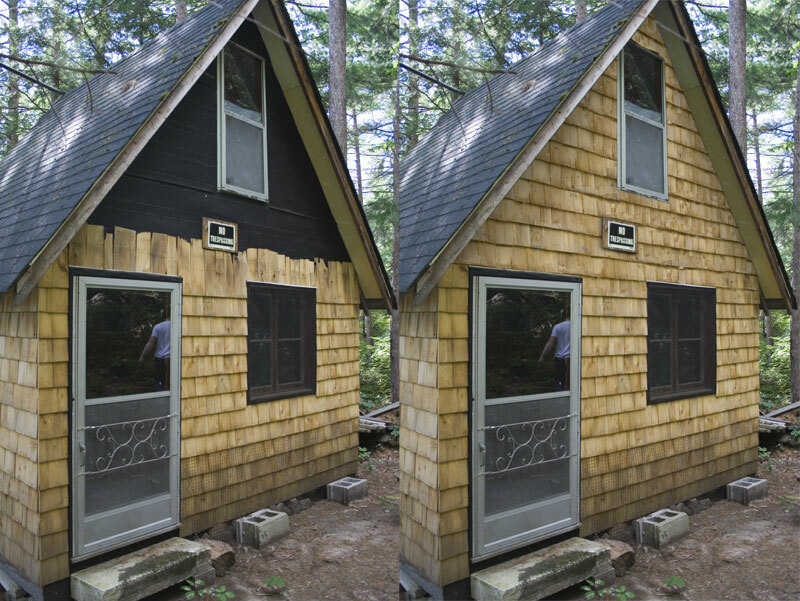 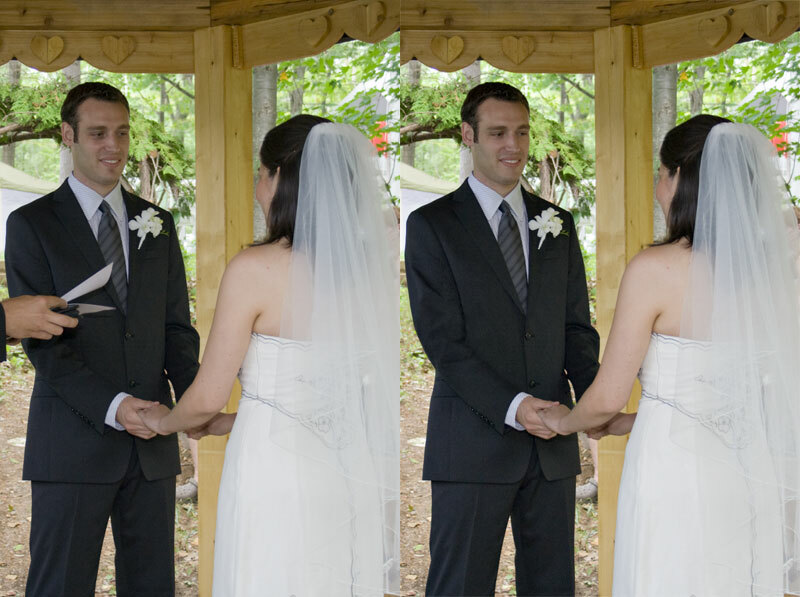 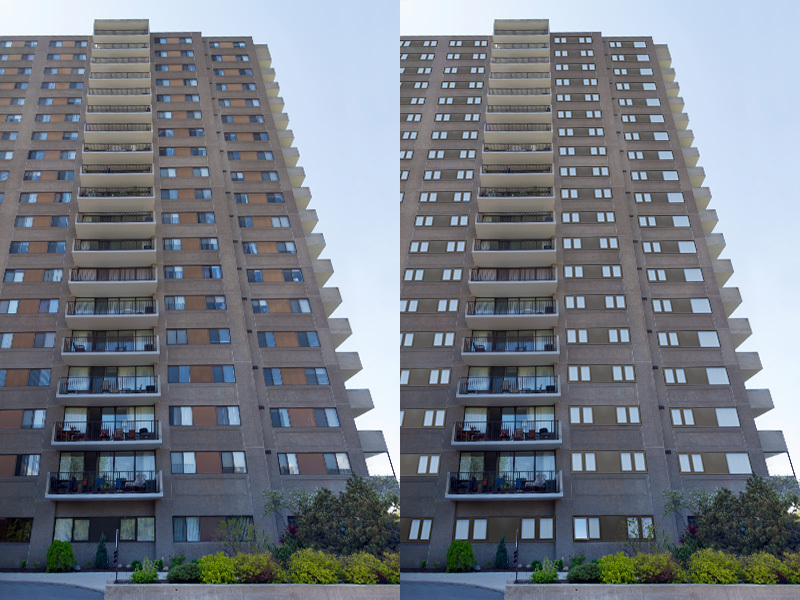 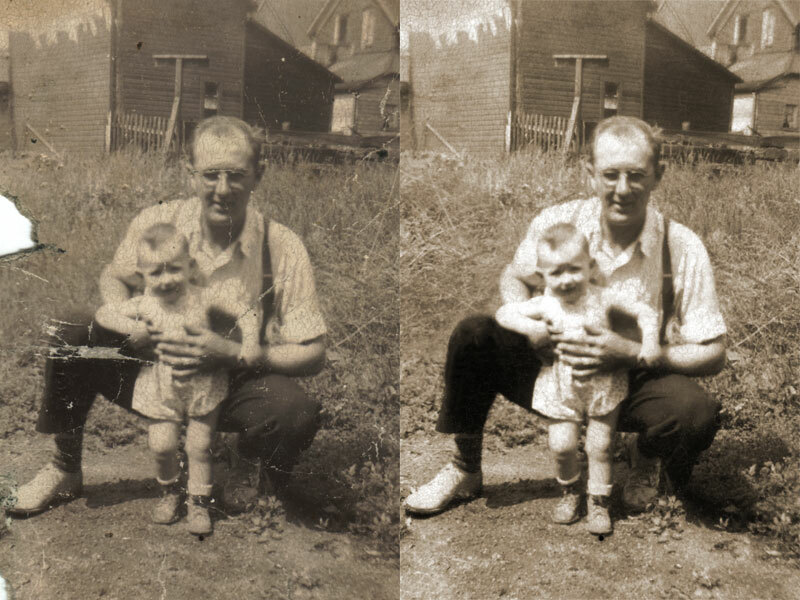 Photo retouching is often one of the most-rewarding activities, you're restoring people's memories and treasured photos, or saving a photographer a costly reshoot, or giving a designer the exact look they were imagining. 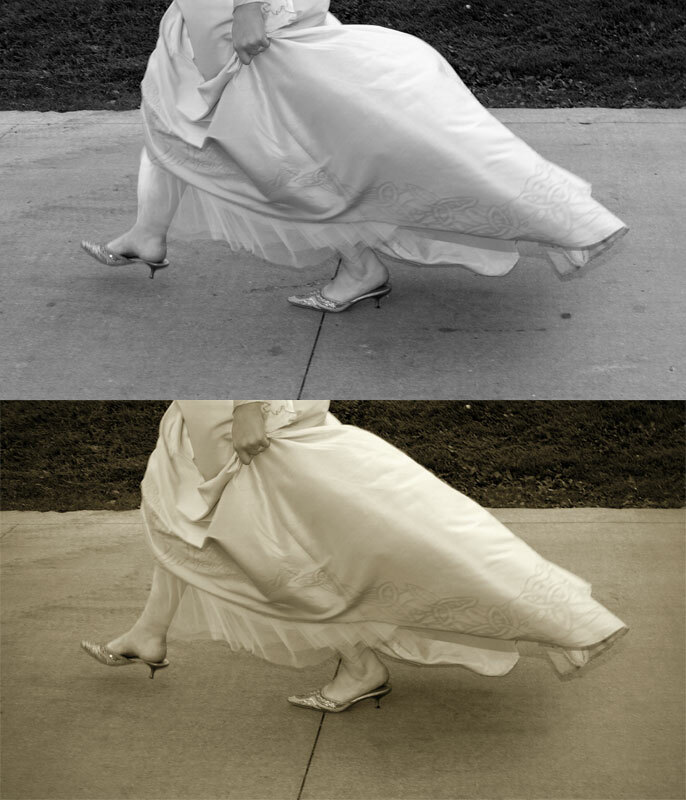 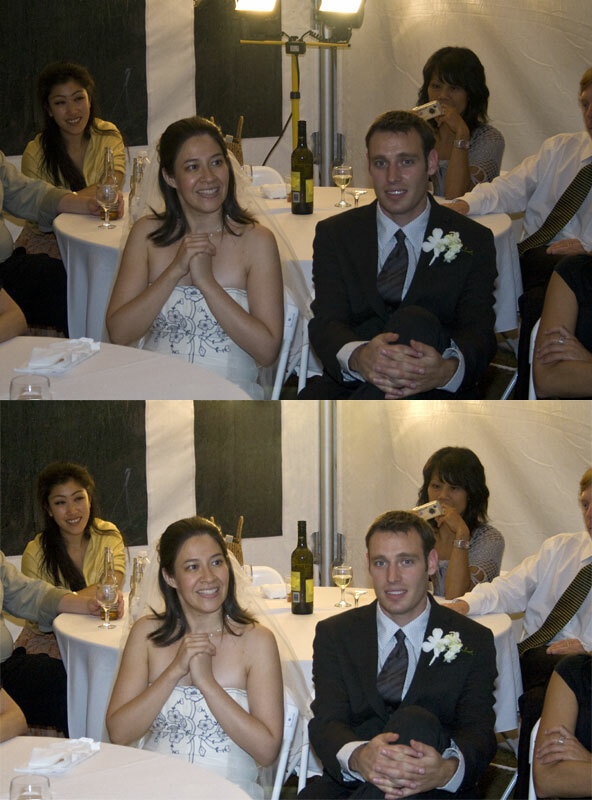 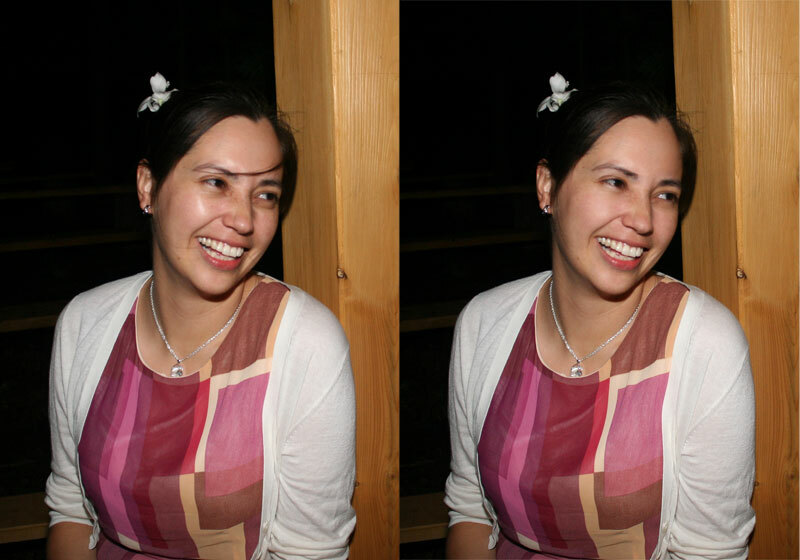 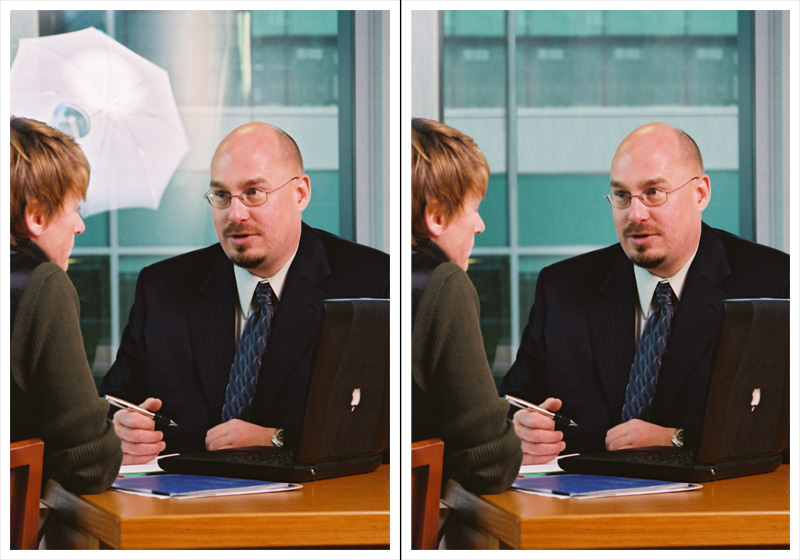 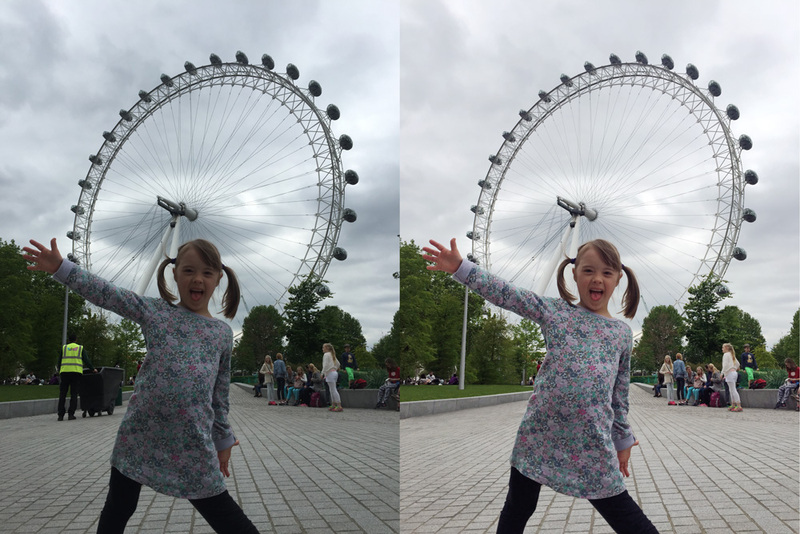 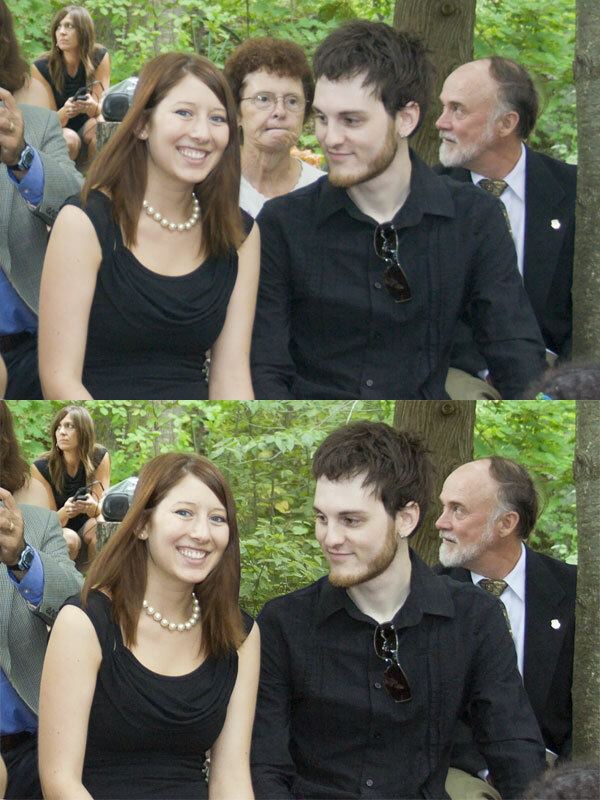 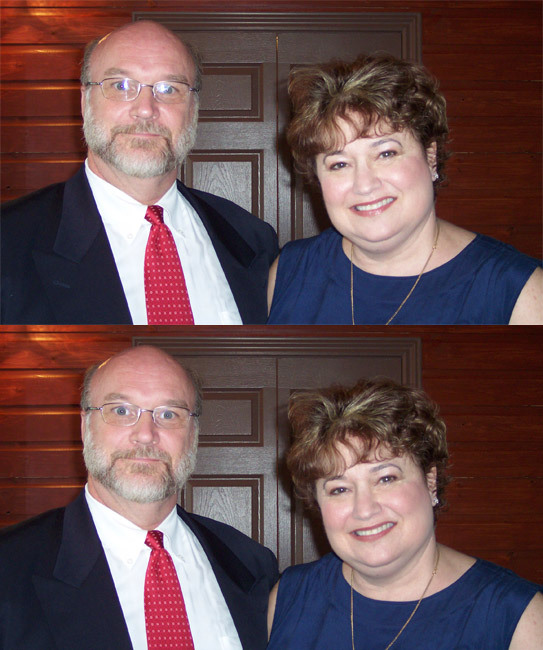 Good photo retouching ability comes from lots of practise, learning to look and understanding the media and tools. 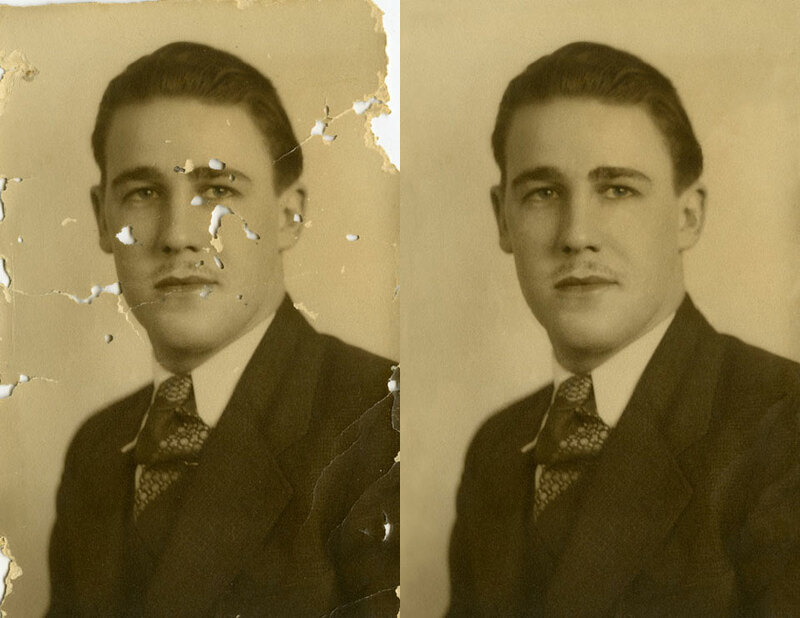 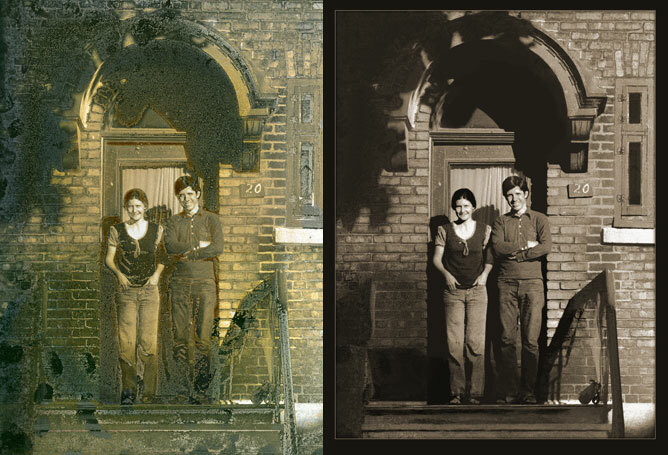 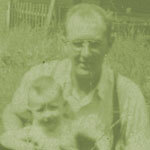 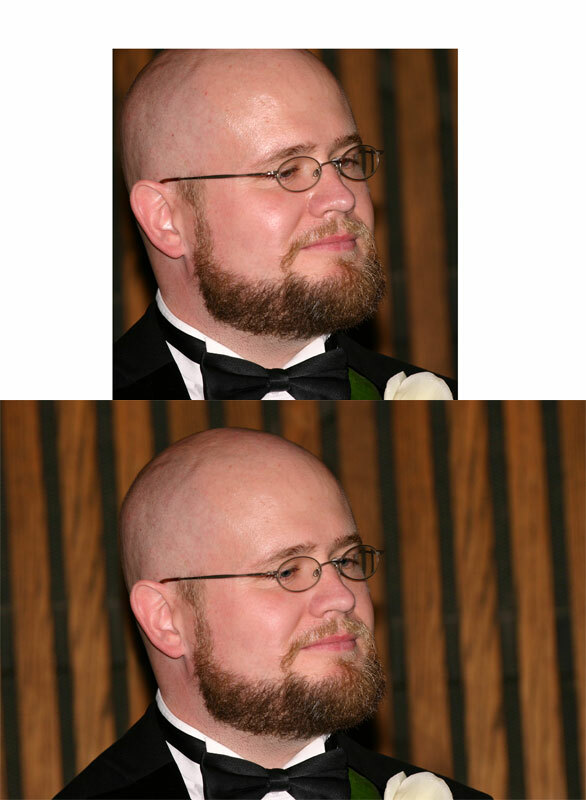 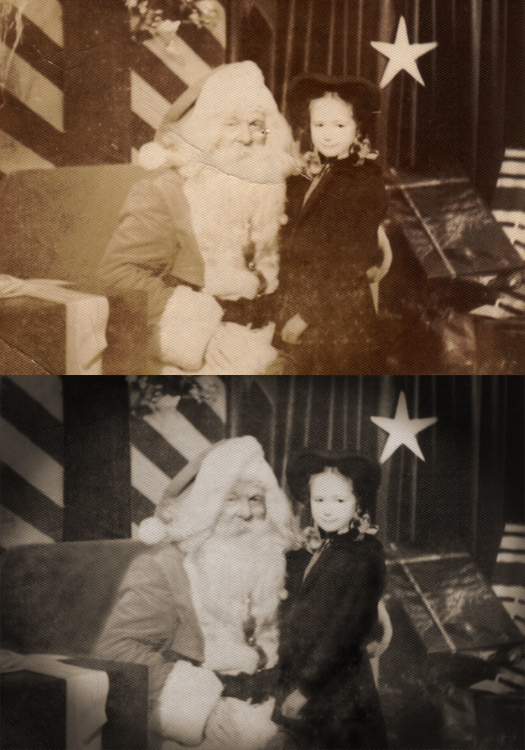 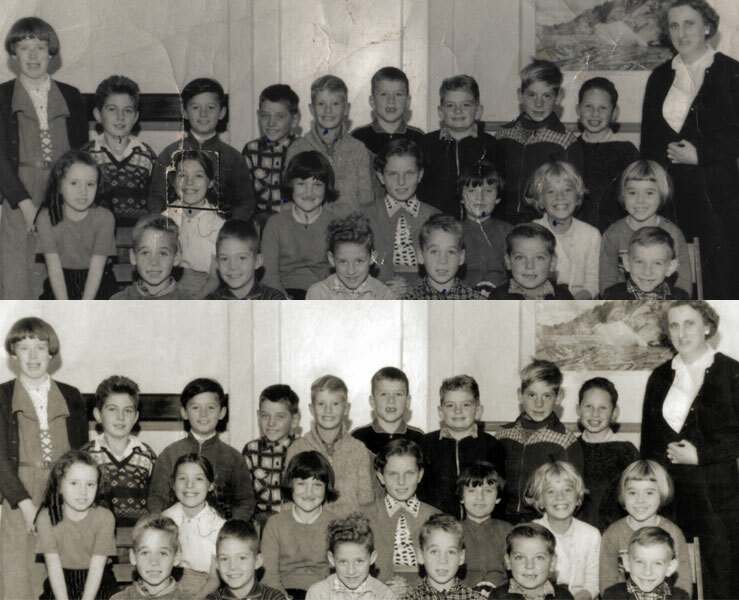 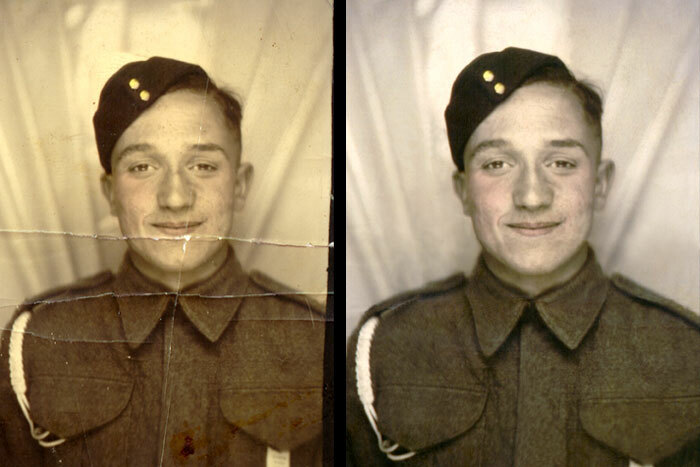 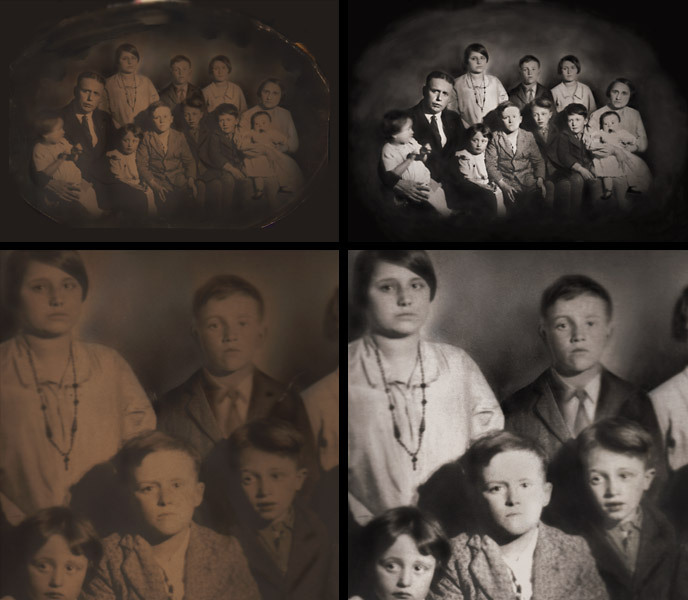 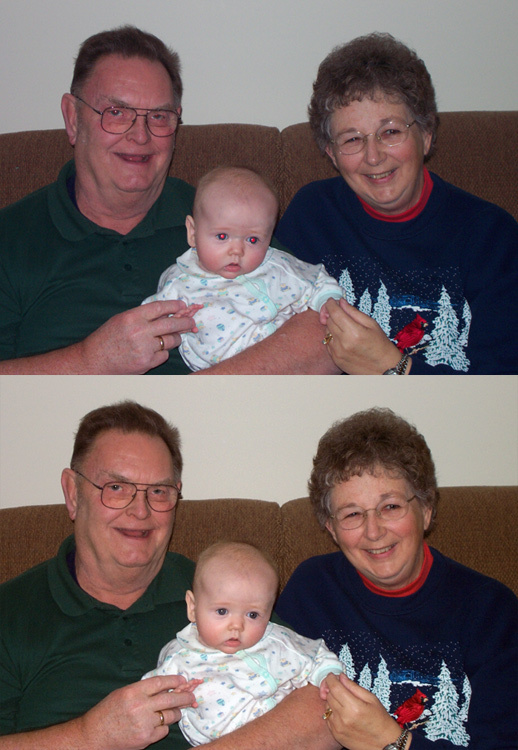 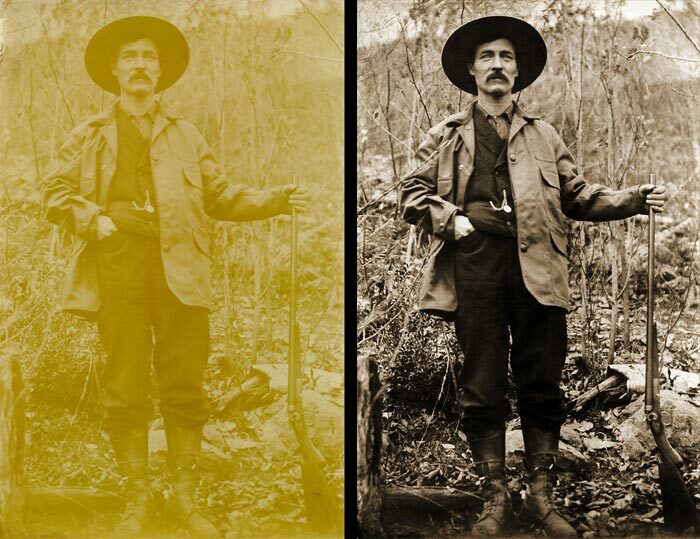 Below are some of my favourite examples of photo restorations Jeff has done.